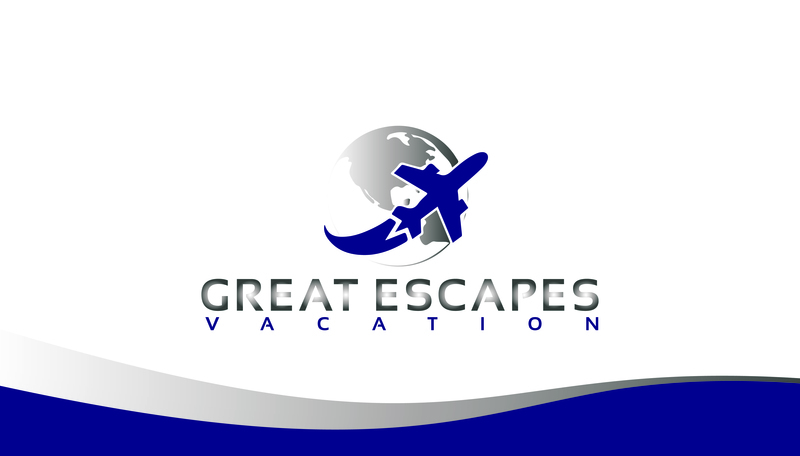 At Great Escapes Vacations, our goal is to work closely with you to ensure we provide the best travel experience possible and create a comprehensive vacation package with you in mind. 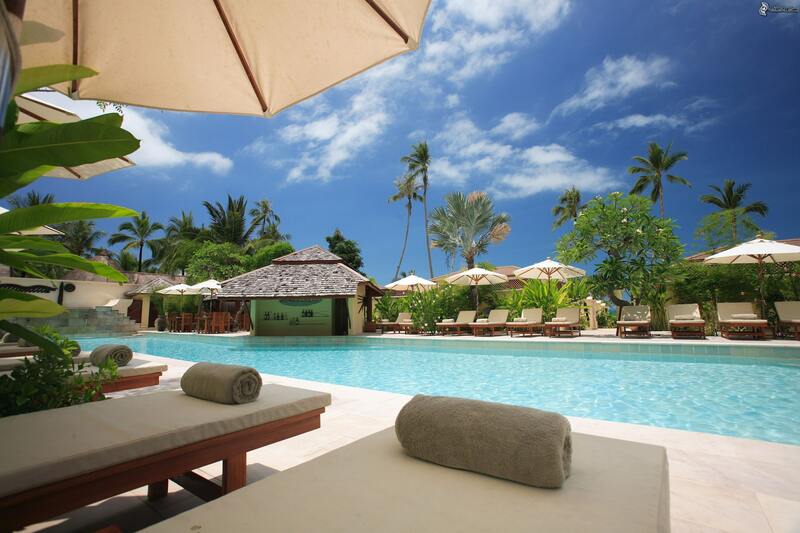 We understand that all of our clients are unique, which is why we focus on providing excellent and personalized service to ensure you receive the best care and attention you deserve before, during and after your vacation takes place. Getting to know you and your travel needs allows us to personally match you with the perfect destination, resort or cruise supplier who we have built extensive relationships with and in the business to also meet your expectations so you return from your amazing vacation refreshed, renewed and with great memories in tow! 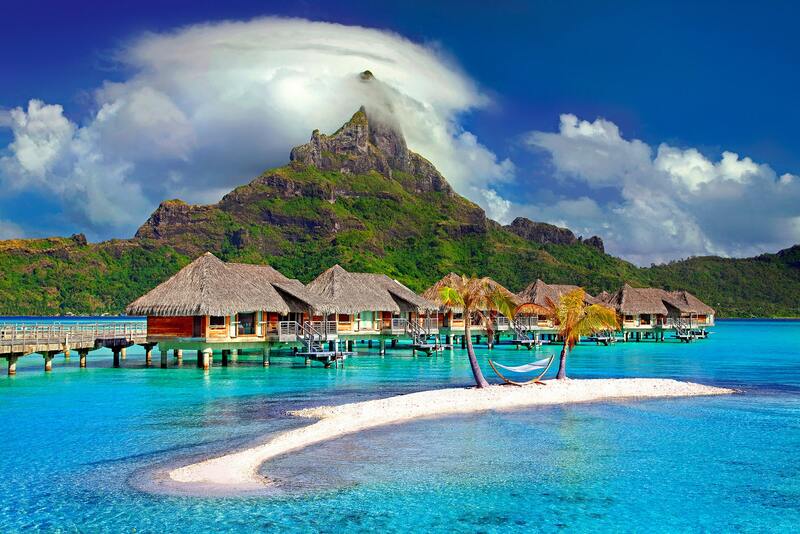 Let's Start Planning Your Next Great Escape!